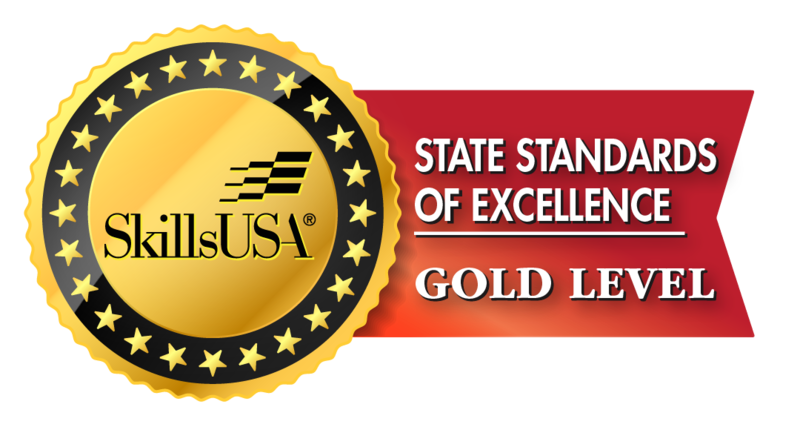 Advisor Development Conference | SkillsUSA Illinois, Inc. 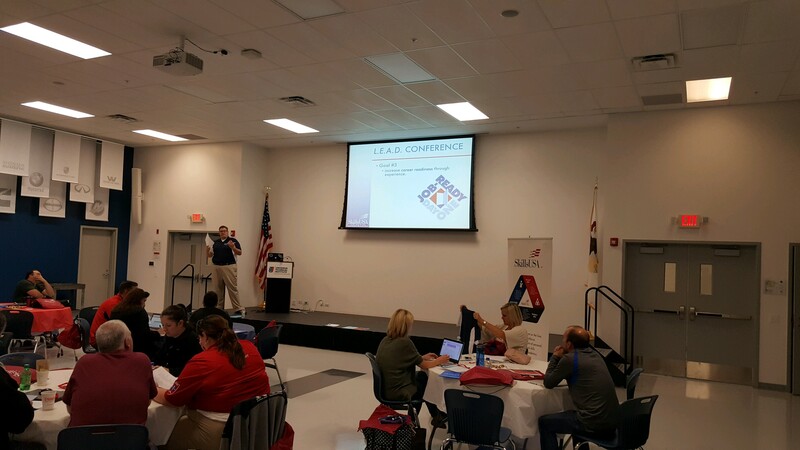 The SkillsUSA Illinois Advisor Development Conference (ADC) is held at the beginning of each school year to provide an opportunity for advisors from around the state to come together and become empowered with the tools they need to develop, manage and advise a SkillsUSA chapter in their school. Kick off the year by meeting with advisors from around the state. 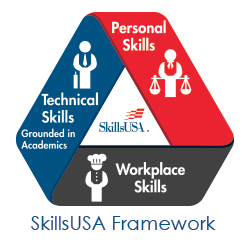 Learn about the new curriculum and resources from SkillsUSA. Receive updates about the year ahead including state activities, new events, and contest updates. Registration for this conference can be completed through the SkillsUSA registration site. Paid Professional Membership is required to receive the member rate. Refund Policy: Please review our Conference Refund Policy prior to registering. For more information or questions, email membership@skillsusaillinois.org. Participants explore the mission of SkillsUSA; learn to use the multitude of resources available and engage in hands-on activities. The conference utilizes interactive sessions and provides answers to questions such as: How do I get students involved? What is the best way to organize our activities? What does a chapter set out to do? What is a Program of Work? What materials are available to help students? This is a must for beginning or novice advisors wanting to start a chapter or better manage an existing chapter. 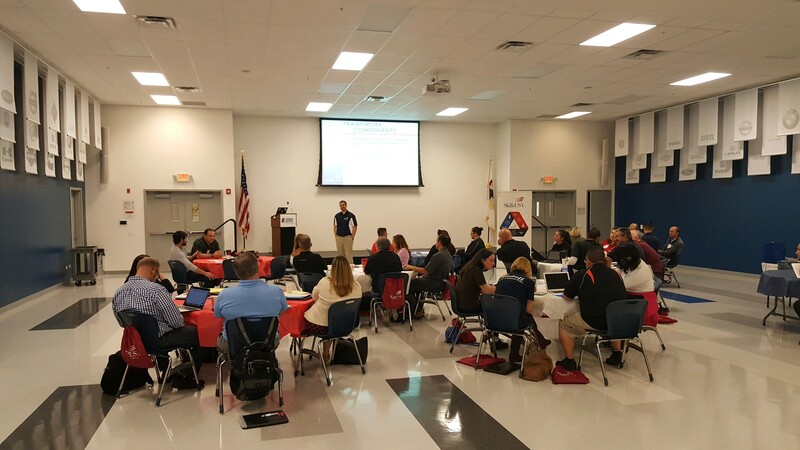 For new advisors, focus on how to start a SkillsUSA chapter within their schools. Through interactive and engaging trainings advisors discuss and plan an implantation timeline for the first year of their chapters. This includes information recruiting students, developing a program of work, securing funding and support, and preparing students accurately for the state championships. Setting these steps for success now, allows new advisors to feel confident as they return to their schools for an amazing first year. 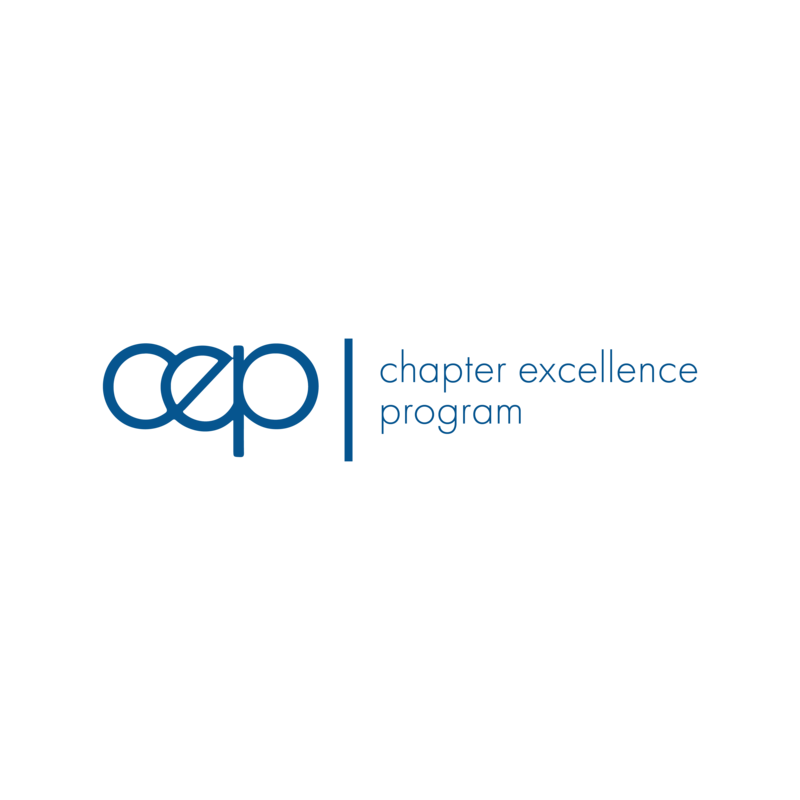 For returning advisors, focus on how to successfully engage students in chapter meetings, committees, recruitment, fundraising, public relations and the entire program of work. These advisors are also able to hear about updates to the state championships. 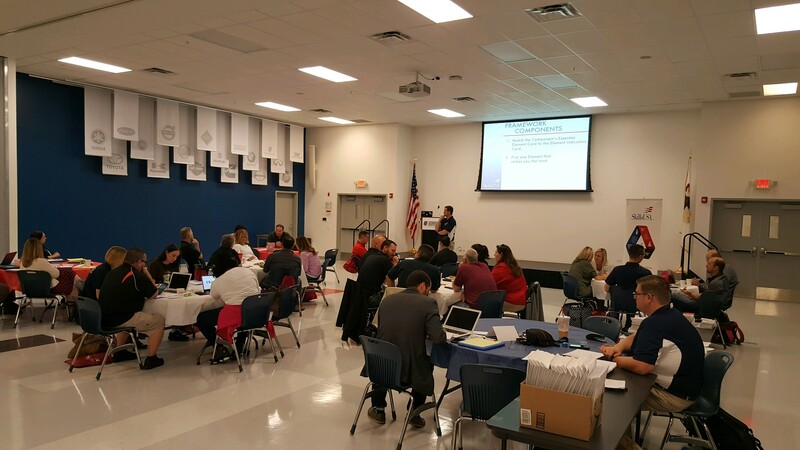 Time is also dedicated to providing feedback and learning about ways to get involved to provide the best possible experience for students within the state. 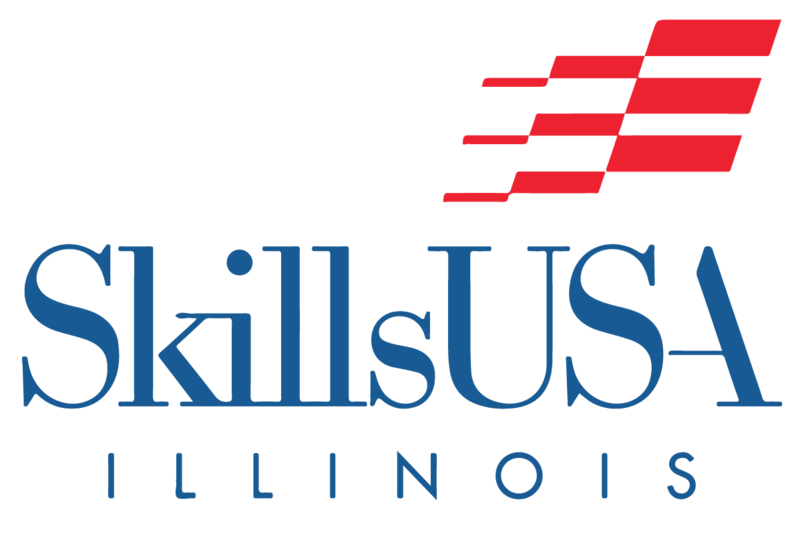 The event also offers an opportunity for all advisors to hear about state updates many programs and services offered by SkillsUSA Illinois. The State Officer Development Program is the ultimate leadership development program within the state, advisors will hear about how students with leadership potential can take their skills to the next level. L.E.A.D.Conference is the vital event for developing leaders with your chapter, advisors will learn about the year’s programming goals and registration information. The State Leadership and Skills Conference is pinnacle experience for students with in the state, advisors will receive updates on the event and registration process for the upcoming year. Advisor will also learn about program updates to the state’s annual capstone event the SkillsUSA Illinois State Championships. Overall, this conference seeks to provide our advisors with the tools they need have a successful as well as provide them with the contacts and resources to help them along the way.